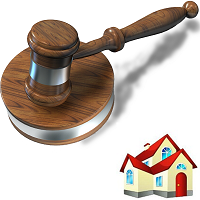 Managing and resolving property related legal matters without legal professionals could be exasperating. Horizon Properties Pune is there to help you at every step. Ours is a renowned name in the realty sector, providing property legal advisory solutions to the businesses and individuals in and around Pune. We are a pool of qualified and skilled professionals, who toil together to provide solutions related to all sorts of property transactions â�� be it buying, selling, renting or leasing. We are based in Pune (Maharashtra, India) and reckoned for our organized and cost effective solutions. Besides, we providing solutions for property litigation.